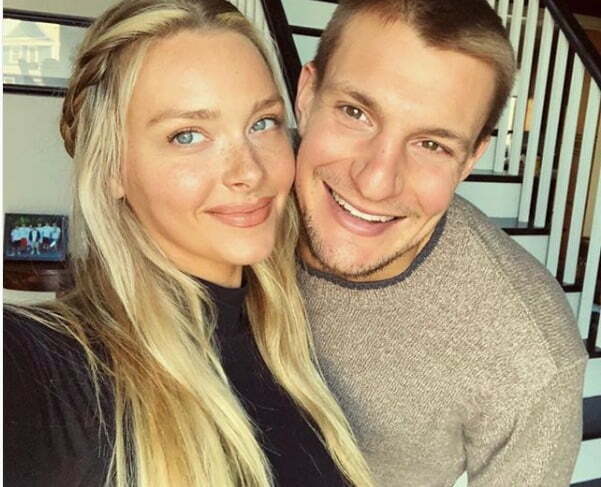 Camille Kostek is the hot girlfriend of former New England Patriots tight end Rob Gronkowski; therefore the pretty NFL Wag will become one of the most enviable women in the NFL. 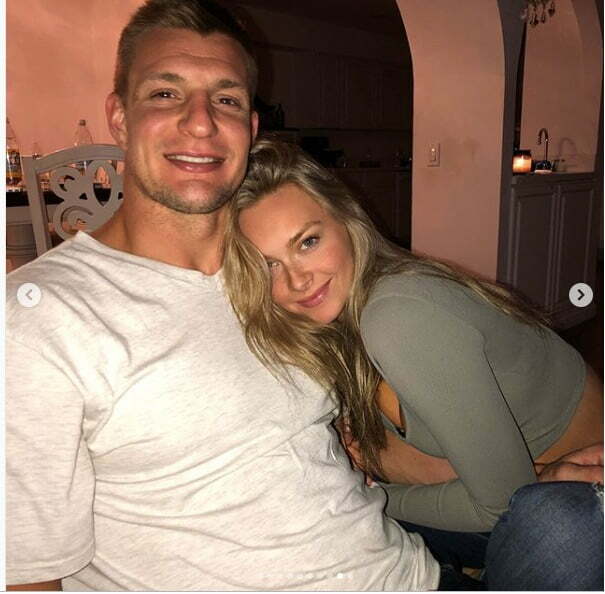 Is no secret Gronk’s female fan base is extensive. 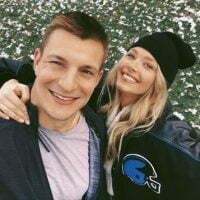 Miss Kostek was born on February 19, 1995, in Killingworth, Connecticut; to Alan and Christina Kostek, also proud parents to her sisters Julia, Alina and brother Thomas. Furthermore, Kostek is a stunning model and former NFL cheerleader. She was on the New England Patriots cheerleading squad in 2013 and 2014; those days are long gone after all she is nowadays a TV reporter and Sports Illustrated model!!!! According to her Facebook page, Kostek works as a fitness instructor at Modern Barre. The New Haven Register reports that Kostek is a communications major at Eastern Connecticut State University. 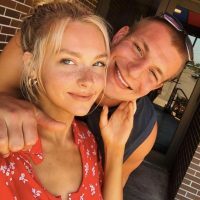 Finally, Camille who left cheerleading for good last March on a moving Instagram post, has also appeared in commercials and music videos like the one below!